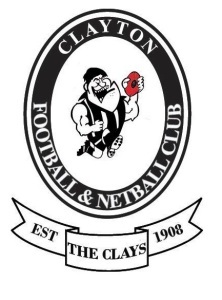 The Clayton Football & Netball Club (CFNC) is one of the oldest clubs in the Southern Football and Netball League, established way back in 1908. We are a family oriented club with a great culture, rich history and our teams are ready to take on any challenge. 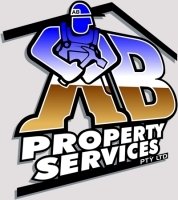 We strive to promote the sport of Australian Rules Football and Woman's Netball for the benefit of all participants no matter what their age or skill level. As a sporting club we endeavour to excel both on and off the field, with success not only measured in wins, but also in the positive impact we can have on the lives of our players, members and the greater community that we serve. New players for any of our teams, of any experience or level are always welcome. While you are visiting Our site, please take some time to check out all of the pages via the tabs above. See you on the park and the court in Black, White and Pink! Go Clays! We would like to thank all of our Club Partners for their continued support!